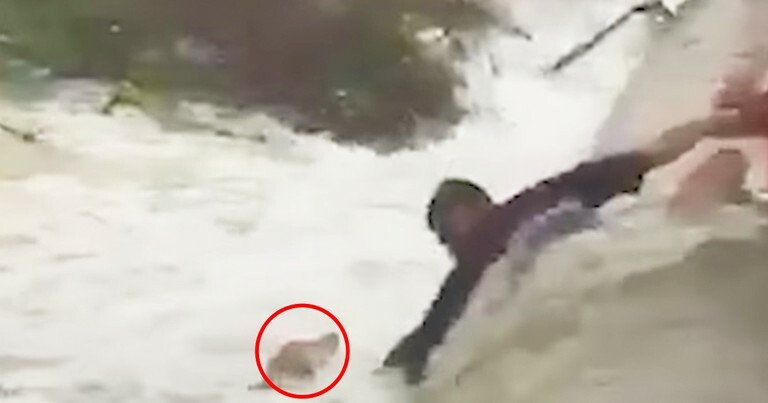 Brave Firemen Rescue a Panicked Dog from a Deadly Frozen River - Just In Time! 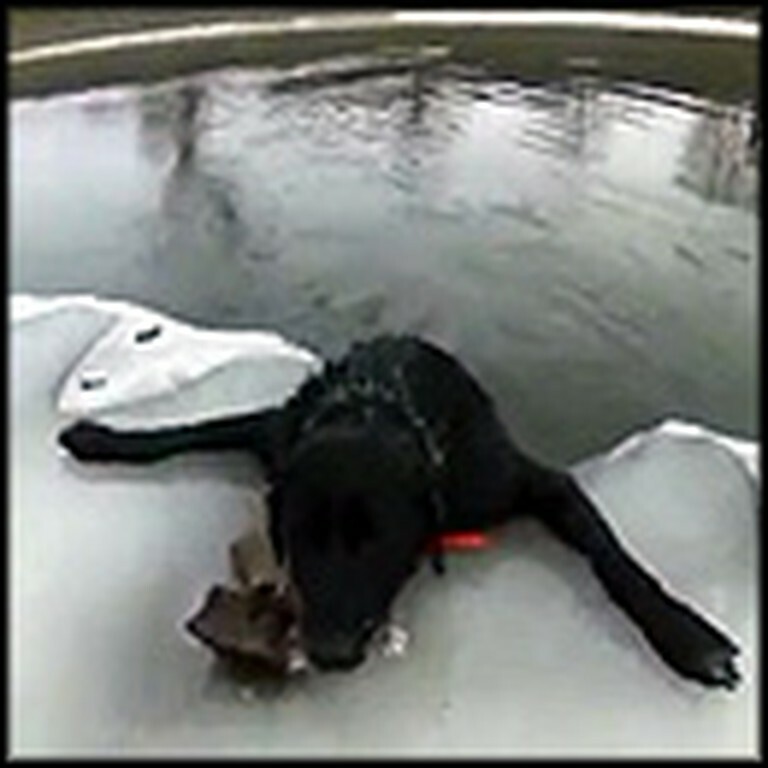 This family dog got stuck in the middle of a frozen river after going in, not knowing how cold or treacherous the water was. 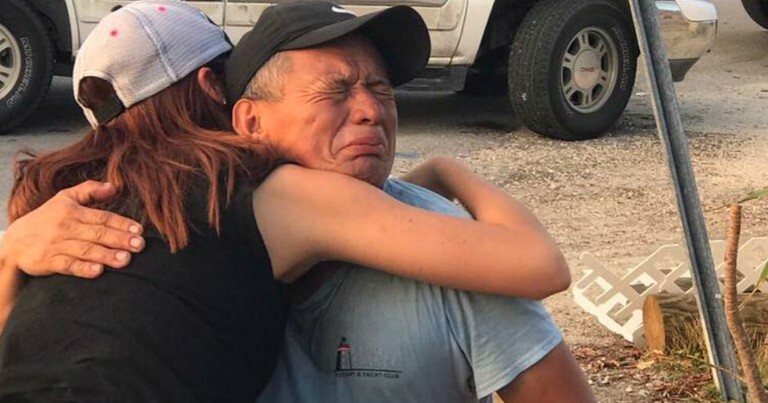 The black Labrador was unable to get out by himself, so the frightened dog had to be rescued by firefighters - a miraculous rescue!